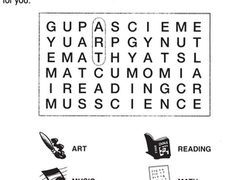 A handful of subjects, from math and science to art and gym, are hidden in this word search puzzle. 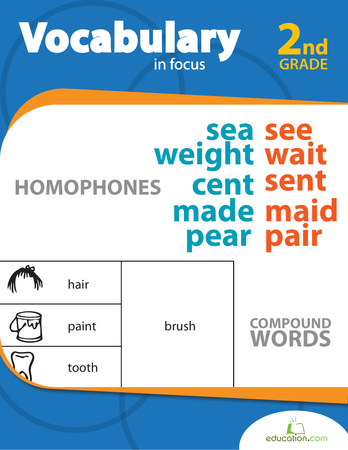 Can your little learner find them all? 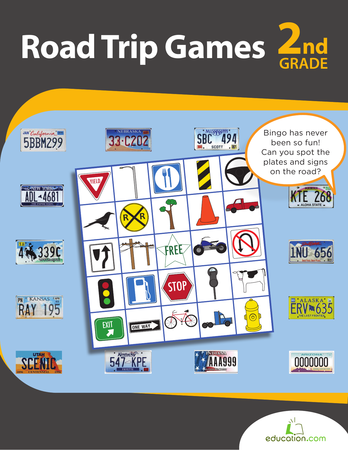 Looking for some entertainment in between bobbing for apples and carving pumpkins? 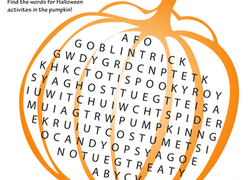 Try this Halloween-themed word search to keep your kid busy. How much does your child know about Mexico? 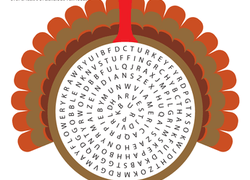 Teach him a few new words and a little bit about Mexican culture with a word search! Step right up! 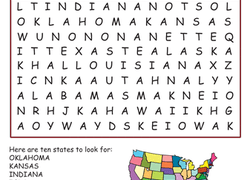 Help your child expand his vocabulary with this circus word search. Shiver me timbers! 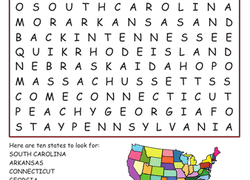 It's a pirate word search, perfect for your budding buccaneer.